In Ontario, the private car insurance industry is abuzz with competition and choices. No wonder that the price that you pay is much higher when you compare to other provinces. The city of Toronto is no exception and each day the car insurance companies do pose an opportunity for you to save or spend more. If you are with the right insurer then you may afford your auto insurance and also get the best coverage. The list below compiles the top 10 car insurance companies in Toronto. You may check them out to know if they are any better than your current insurer. 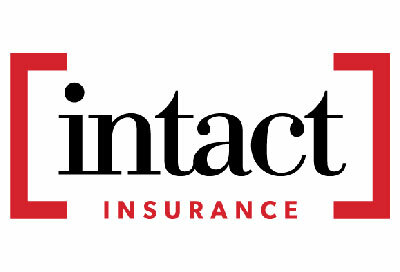 A leading property and casualty insurance providers in Toronto, Intact Financial Corporation has come a long way since 1809. They started as the Halifax Fire Insurance Association back then. Today they have the capacity to offer a 30 minutes claim guarantee with a 24 hours claims support. As per their financials for 2016, there was a 40% decline much in part due to the Fort McMurray Wildfire. Another factor was inflated claims cost in Ontario and across Canada. However, their financial stability is solid. You may enjoy a 20% when you drive a hybrid or electric and get up to 25% off on a telematics device. Bundle your car and home insurance to save an additional 15%. The TD Insurance is surely one of the biggest car insurance players in Toronto. Great coverage choices at affordable prices is a definite plus point. Prices reflect the type and level of coverage unique to your car insurance needs. The name of TD Insurance still holds a lot of value when you are looking for a financially reliable and stable insurer. You may get discounts by bundling your car and home insurance or if you drive an electric or hybrid. TD Insurance also offers discounts when you insure more than a vehicle and if you install an anti-theft system. 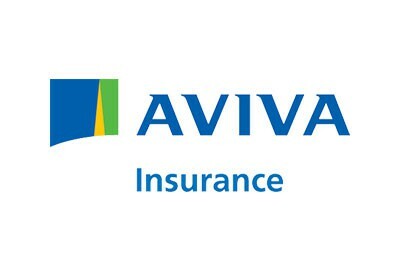 If you drive a truck, minivan or a sedan, Aviva Canada does provide affordable auto insurance coverage in Toronto. Basic insurance and add-on features would tailor to your needs at competitive prices. You may choose to add endorsements for more protection such as roadside assistance, rental car coverage etc. They also boast of a claims satisfaction guarantee with a 24/7 support. Get discounts of up to 15% when you combine your insurance policies. 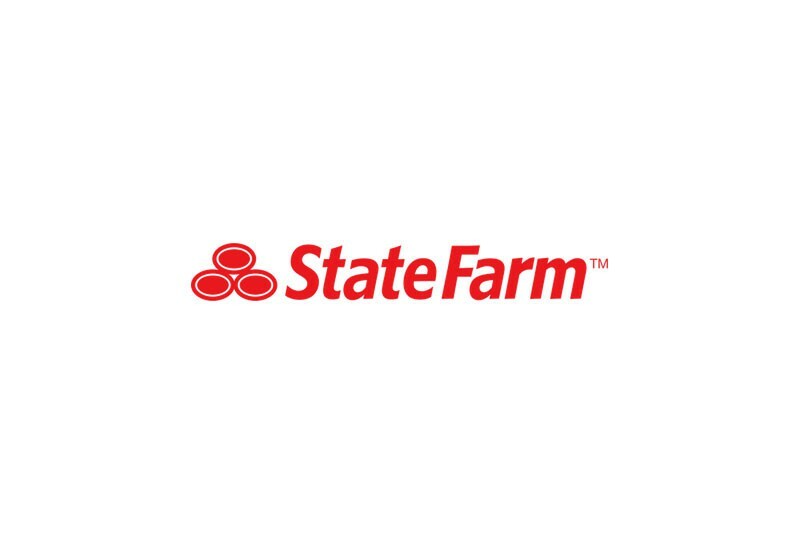 Certas Home and Auto Insurance underwrites car insurance policies for State Farm in Toronto. Though the premiums seem to be on the higher side, you may get discounts on various criteria. A telematics device could get you up to 25% discount, multi-vehicle discount up to 15% and a multi-line discount up to 5%. They started operations in 1938 and their financial reliability is quite strong. 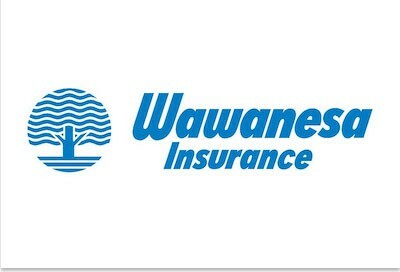 With a modest start in 1896 as a farmer’s mutual insurer, Wawanesa Mutual still holds its principle values true. They started to offer auto insurance in 1928 and have a fair and quick claims procedure. 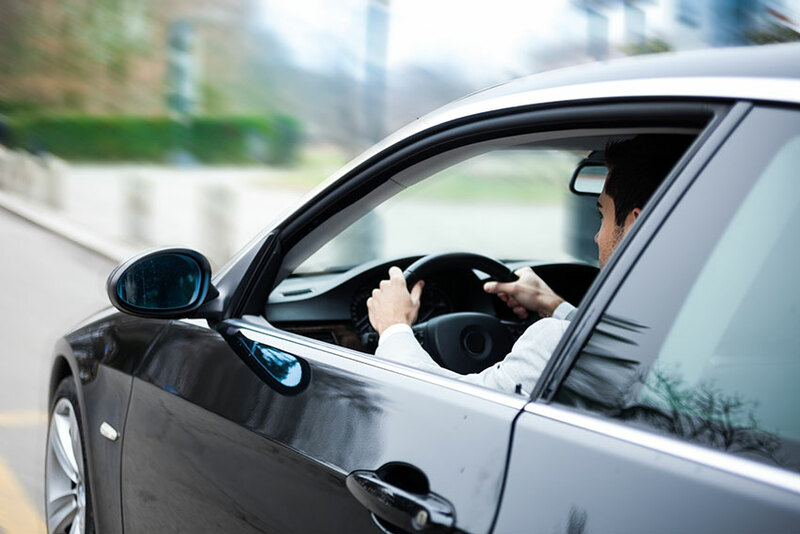 Broad coverage options are available to cater to your car insurance needs along with payment choices that are flexible. Enjoy discounts when you insure more than 1 vehicle or bundle your car and home coverage. A mature driver aged more than 50 years could also get a discount as well as someone with a clean claims record. A leading car insurance in Toronto, RSA Canada Group started operations 300 years ago as Royal Insurance. Today they underwrite insurance business in more than 140 countries and employ over 4000 staff in Canada. Across the globe, they serve more than 17 million customers and these numbers speak for themselves about the company growth. They offer a lifetime repair guarantee and claims protection when you do not claim for 6 years. 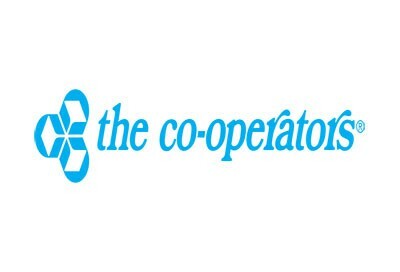 The Co-operators Group of Insurance is a Canadian owned company that a group of farmers started way back in 1945. With more than a million customers across Canada, the community roots are very strong. You may get an initial 5% savings when you sign up for their telematics program and could go up to 25%. They employ more than 4675 staff and 2673 insurance representative across Canada. Serving around 300 credit ions with more than 5.5 million members, they have assets worth $39.9 billion. More than 1.2 million vehicles and 770000 homes have insurance coverage with The Co-operators Insurance. 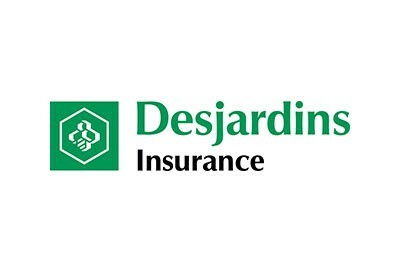 The Certas Direct Insurance Company sells its auto insurance policies through Desjardins Insurance in Alberta and Ontario. They have an enviable customer service rating in the Canadian insurance industry. Since over 60 years, 6000 employees serve more than 2 million customers across Canada. As the 3rd largest insurer in Canada, they have ample financial resources and also boast of 96% claims satisfaction rates. You may get discounts for using telematics up to 25%, multi-line products, anti-theft systems, winter tires, the loyalty of 3 years or more and driving hybrid vehicles. Full-time students less than 25 years could get up to 10% discounts. If you safely park your vehicle in your garage or private driveway, that could get you an additional discount. 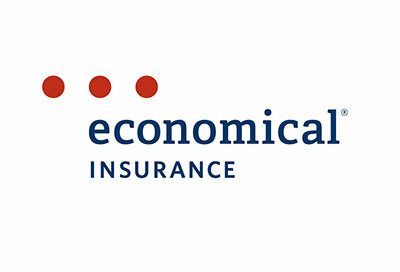 The Economical Insurance Group started operations in 1871 and their claims satisfaction survey score around 93%. They have a team of 600 claims representatives available to support you in claims 24/7 and provide coverage to all vehicle types. Their customized coverage plans and affordability suits everyone. You may also save on discounts. 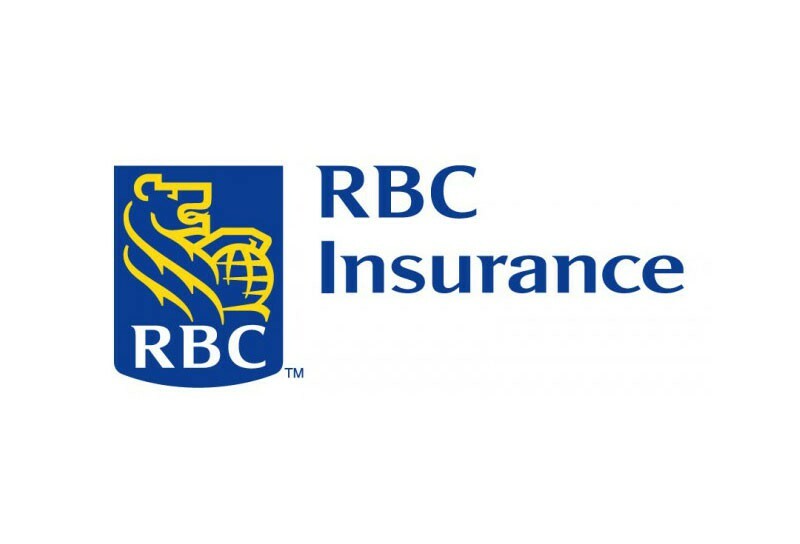 Whether you are looking for insurance coverage for your family or a single person, RBC Insurance provides several options. Their 24/7 claim support and user-friendly website may not justify slightly higher price range. They also have an option to call anonymously to get advice about claims without giving personal details. This will help you to decide whether it is worth to file a claim. You may get discounts when you bundle policies up to 12% and save up to 5% for an online quote. Multi-car discounts are up to 15% and you may install anti-theft system to save more.